Run, plunge and celebrate 2018. Join us for an early morning start to 2018. It’s time to bring in the new year! 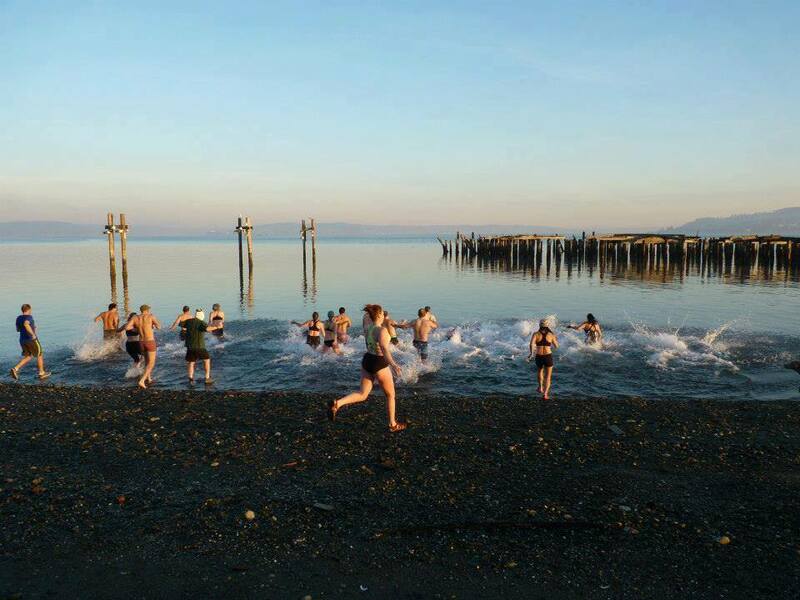 Meet at Dickman Mill Park, 2423 Ruston Way, at 8 am on January 1st. We will begin with a 3 mile run along Ruston Way. Immediately after the run, go for a dip in the water (at least in my mind this is not optional), then head to Paesan Kitchen for breakfast and drinks. There will be bloody mary and mimosa specials. The fine folks at Paesan will be working with us to ensure that this is a morning to remember. When the air is cold, the water feels so much warmer! Practically tropical. 8 am official run start. If you need more time, start early.